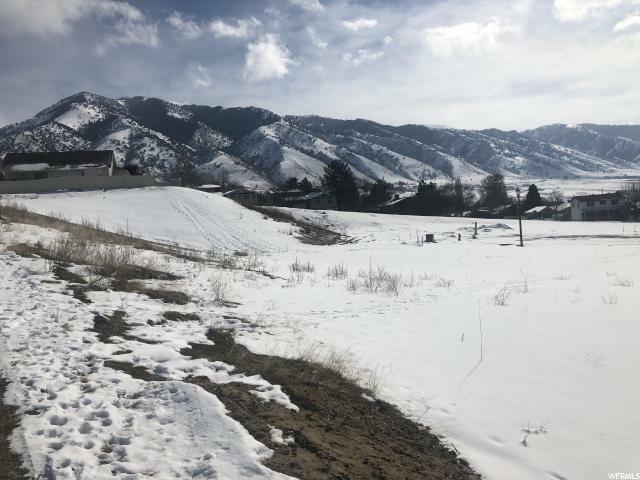 Thank you for visiting our Logan Utah land for sale page. Below are all land listings on the MLS. The listings are all bunched together so if you're looking for different land types such as land with animal rights, farmland with water and irrigation access, building lots for new construction, use the advanced tool on the right side of the page to narrow your search. Remarks: Excellent development location adjacent to the Starbucks Coffee and future restaurants. Good location for retail or specialty shop. Will subdivide to your needs. Call with questions. 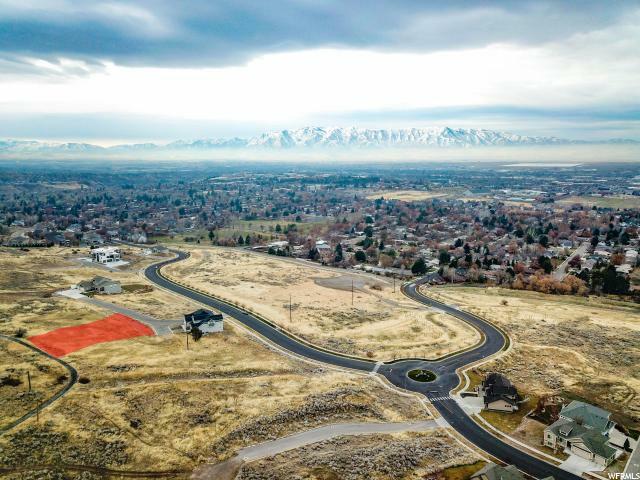 Remarks: Want breathtaking views overlooking Cache Valley? Then Deer Crest the community for you. 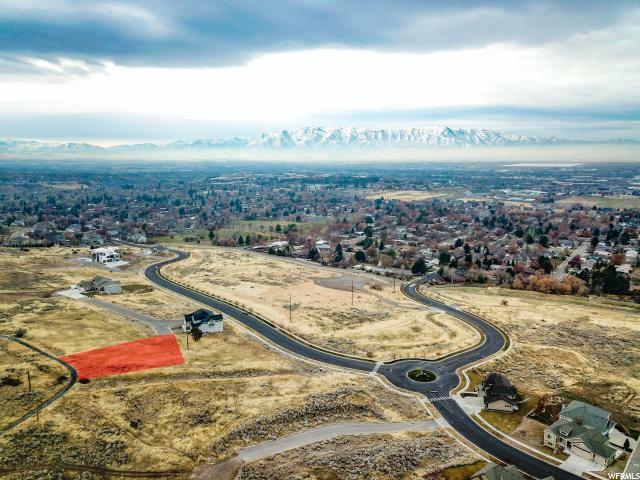 Nestled at the base of the east mountain range and located just out of reach of Logan city limits, this area is positioned close to shopping, parks, schools, entertainment and city...while maintaining the mountain home feeling. 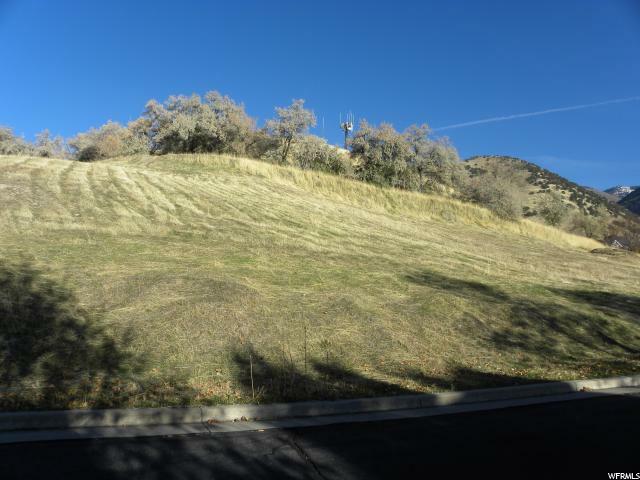 Remarks: BEAUTIFUL EAST BENCH LOT over 1 acre in a gated community in a secluded area with gorgeous views on a cul-de-sac, ready for your dream home! 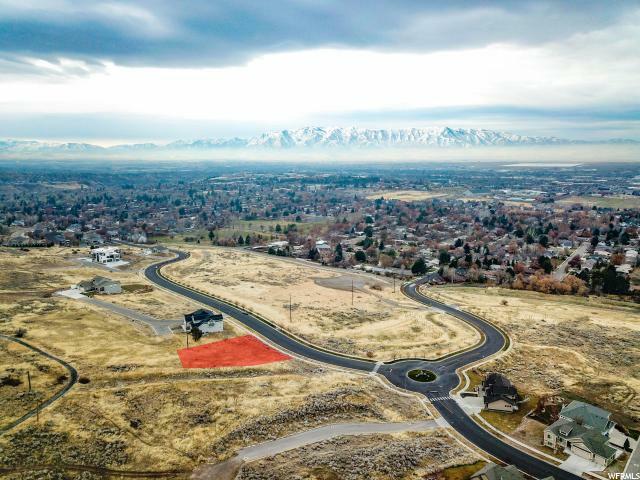 Remarks: Prim acreage bordering Logan City UT. 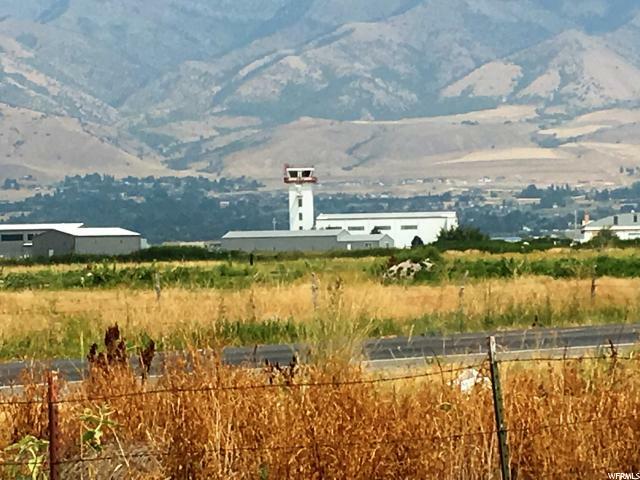 Annexation into Logan city possible. Commercial, industrial, muti housing and residential possibilities. Possible hookups to city sewer, water & power with annexation. Great investment land. Remarks: Excellent property in high traffic location. Close to Logan/Cache Airport. In the path of commercial growth. Has an artesian well, Water Right #25-2619. 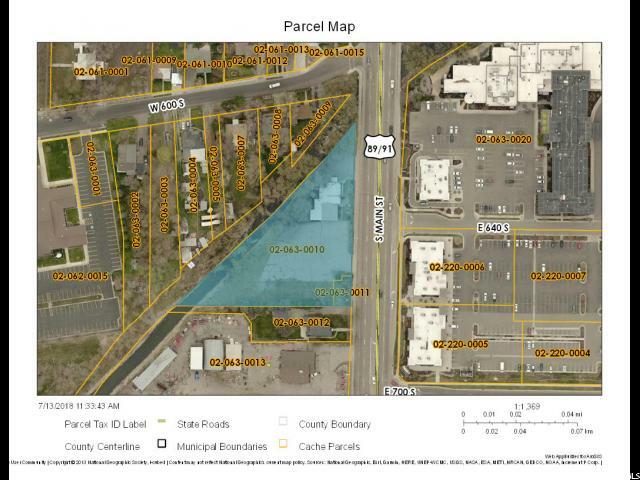 Also includes Tax Parcel No. 04-066-0017. Buyer to verify all information. 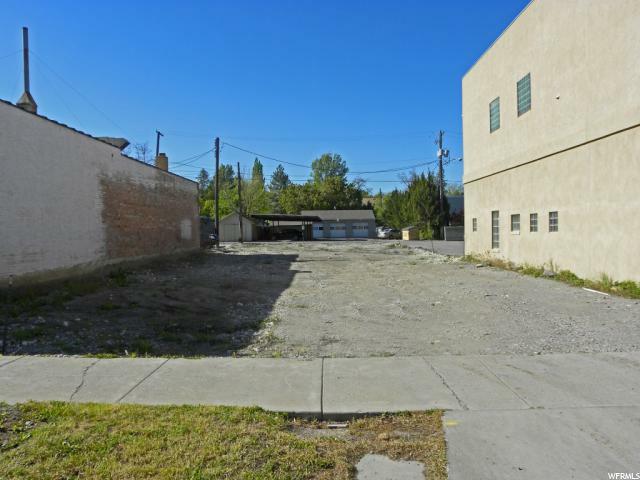 Remarks: This 2 acre lot is Just the Right Size for thriving business growth! 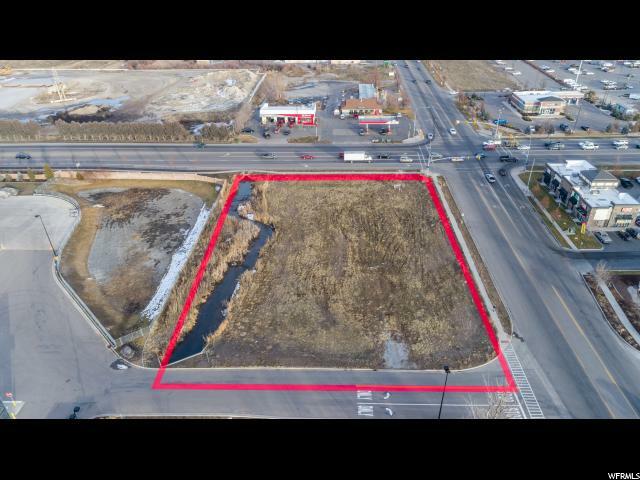 Situated in the heart of the Auto Mall District of Logan gives this a Jump Start opportunity for development. 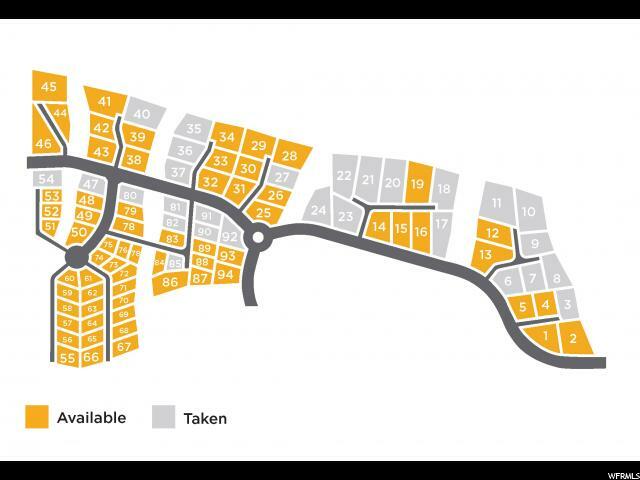 Utilities are readily available, zoning is approved, making this an excellent lot for building your business. Call agent for more details. Remarks: This property has the advantage of being able to use the existing parking lots for Village Inn and Big Lots, and has access from Main Street and 1600 North. With the new stop light that has been installed at 1600 N Main which will improves access to Main Street. 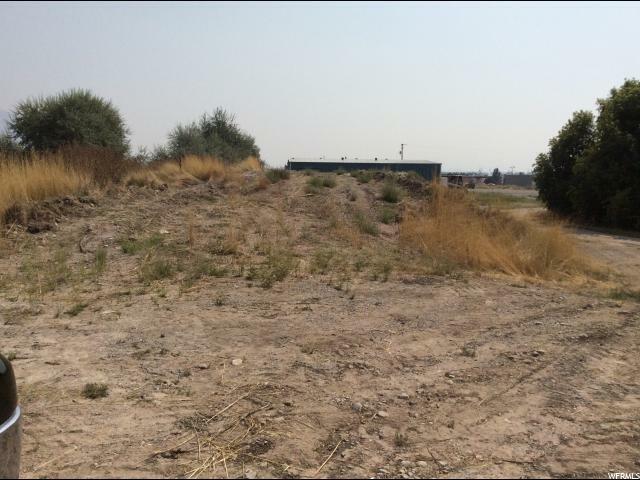 The lot could have a 10,000 sq ft building with Logan City approval. Call for more details. Remarks: Excellent Storage facility property. 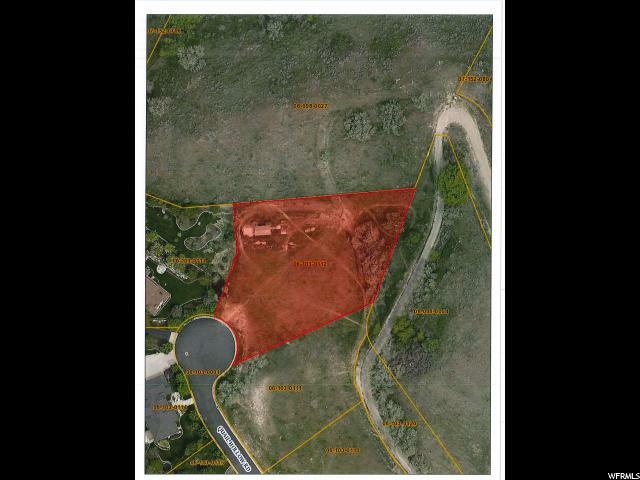 5.16 acres with all utilities available. 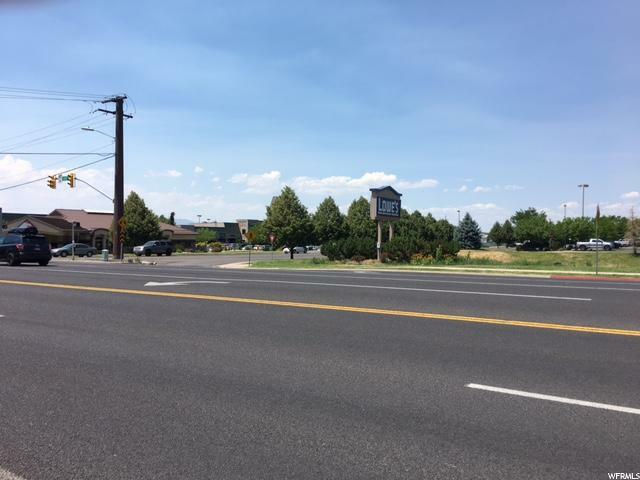 Subject to Logan City approval of lot split. Remarks: Great potential 40 unit town home development zoned mixed use. 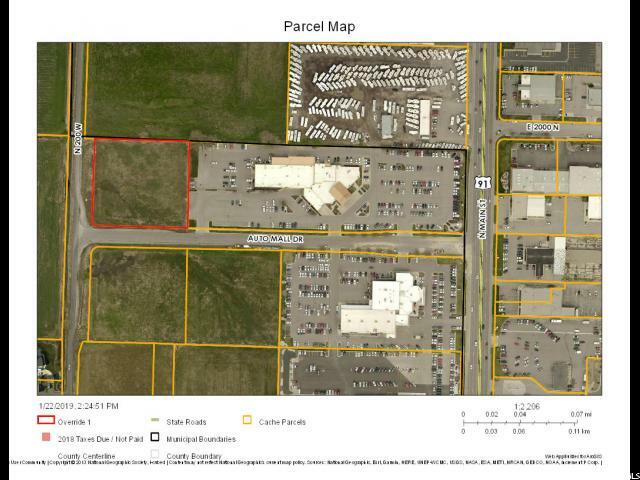 Remarks: Great Commercial location ready for planned project. 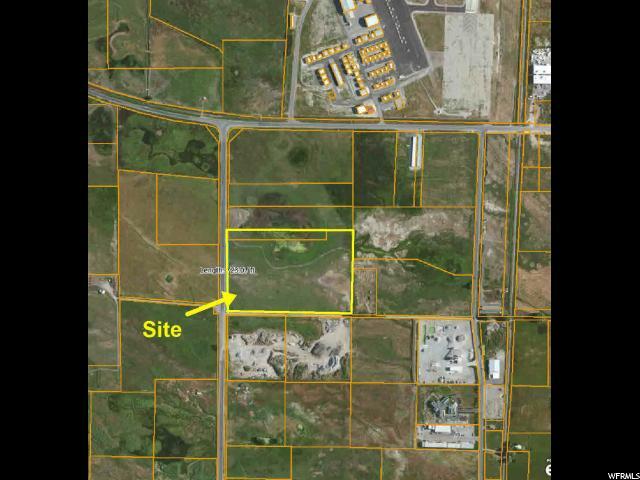 Remarks: 12 acres zoned industrial just south of Logan Regional Airport. Excellent storage unit site. 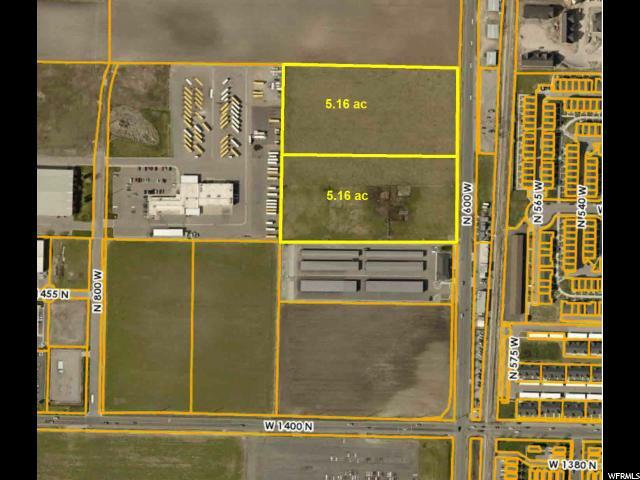 Remarks: Over 2 acres , eventual corner lot, Industrial air port zone. Great opportunity, utilities are at 600 W at 2200 N Bring offers. 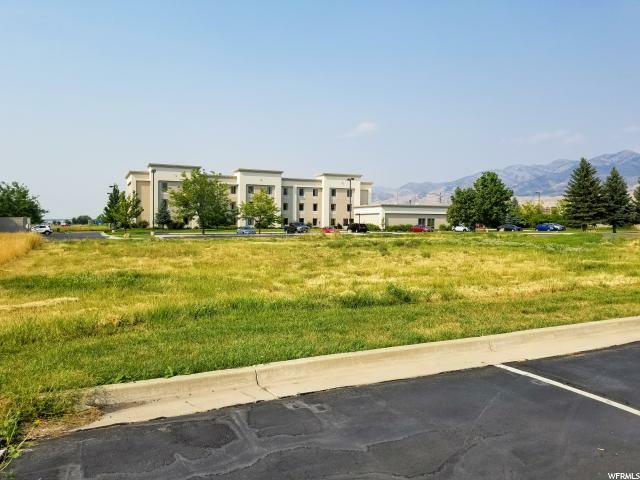 Remarks: This Commercial building lot is in a High traffic area on South main in Logan Adjoining the property is Walmart. Maverick is across the street. Macey's Food Mart and other businesses with in 500 feet. Also with in 1000 feet is a Bank, Credit Union, Discount Tire and more. 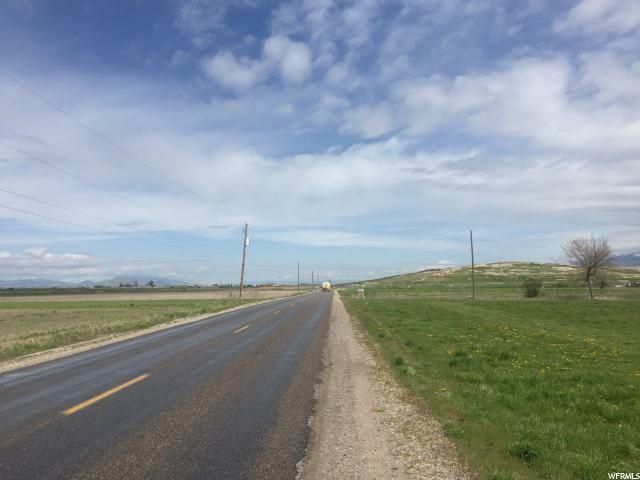 Easy access to Highway 89 and is on Logan main street. At approximately $14 a Square Foot you can not pass up this purchase for your business. 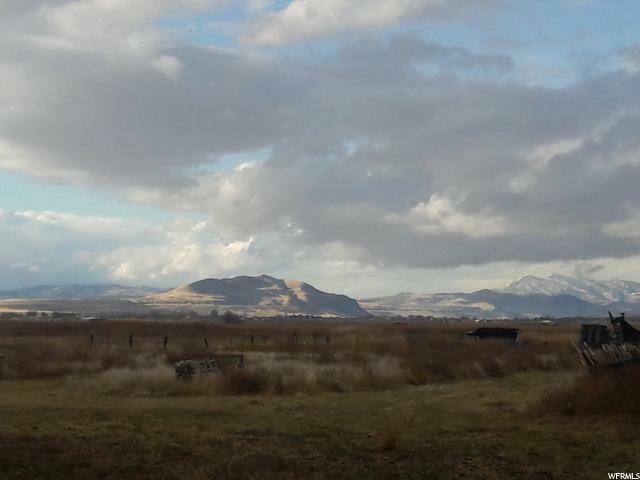 Remarks: Acreage bordering Logan City UT. Annexation into Logan city could be done. Commercial, industrial, muti housing and residential possibilities. Possible hookups to city sewer, water & power with annexation. Great investment land. Remarks: Prime Commercial Providence City Corner- Zoned Highway Commercial. Up to 9+ acres. Frontage on Both Highway 165 and 1700 south, both improved roadways. Wetland Studies have been accepted by the Army Corps, wetland area is .26 acres. Will Divide Property. Remarks: 1.20 acres of commercial ground with 375' of frontage available on Logan's Main Street across from the new Riverwoods development. Property borders Logan River on the West boundary. Remarks: REDUCED PRICE! 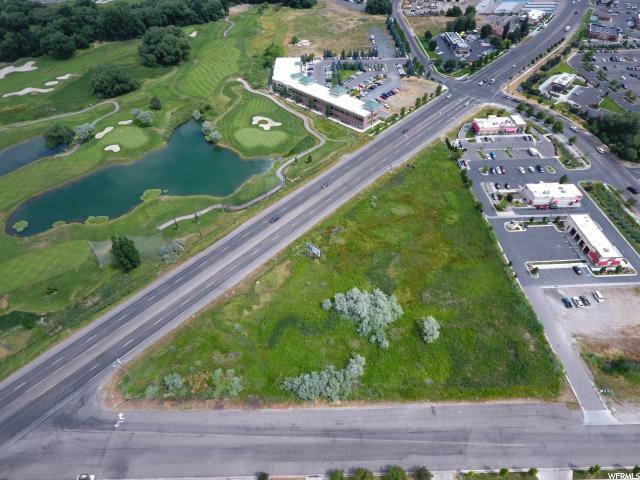 Over 3 acres of prime commercial ground next to HWY 89/91 and frontage on 1200 South in Logan. 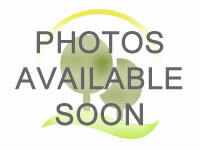 Close to the South Walmart, City Golf Course, and a number of fast food, and other thriving businesses. call for details. Included in the price is TAX Id # 02-085-0011. 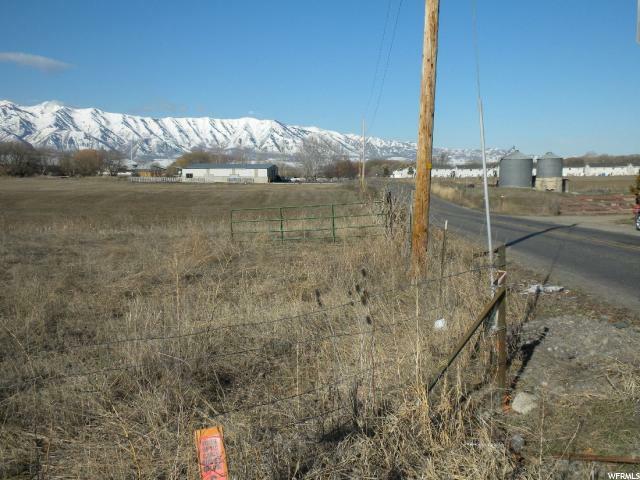 Remarks: 24 acres at 2200 N 1000 W, still in Cache County. Fully improved parcel. Many options. Great visibility.